Many of them seem to be aid agencies and charities which failed to provide financial audit returns, and several of them seem to be Christian organizations, orphanages or groups working in the areas of health and development. Then yesterday, the Kenyan Parliament passed an anti-terrorism bill that from our viewpoint can only be called nightmarish and repressive. 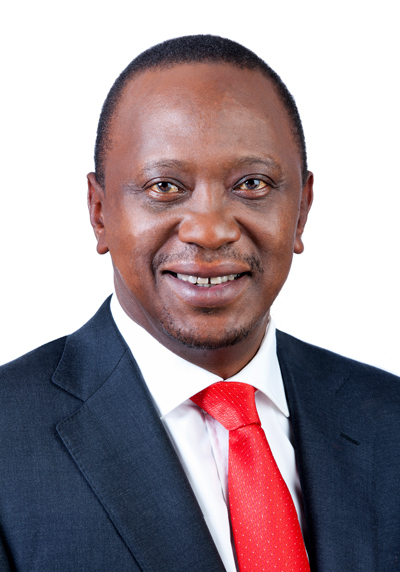 President Uhuru Kenyatta claims that the legislation is needed to tighten national security and combat Islamist militants. The Somali extremist group al-Shabaab has been responsible for recent attacks in which 67 people were murdered, as well as the attack on the Westgate mall in Nairobi last year. The Parliament session was chaotic. The deputy speaker had water thrown her on her, opposition members of Parliament ripped up copies of the bill, and fistfights and scuffles took place. Live television broadcasts were shut down and journalists removed as the situation became more frenzied. The new laws mean suspects will be liable to be held without charge for 360 days, rather than the previous 90 days, and sentences for those convicted will be lengthened. Landlords will be compelled to provide information about their tenants. They also allow a domestic spy force to carry out covert operations and tap communications without court consent. Journalists could face up to three years in prison if their reports “undermine investigations or security operations relating to terrorism,” or if they publish images of terror victims without permission from the police. Does the reduction and/or elimination of our rights in the name of “national security” actually make us any safer? Doubtful. Do we feel it’s a fair tradeoff? Absolutely not.